If you have any questions about the ARGO information page below please contact us. The well sized superyacht ARGO is a sailing yacht. This 34 metre (112 foot) luxury yacht was produced by Marsun in 2006. Superyacht ARGO is a grand yacht that can sleep as many as 26 guests on board and has approximately 7 crew members. The graceful superyacht has been brought about with the naval architecture of Langan Design. S/Y ARGO is a two-masted Marconi rigged schooner. She is operated as a sail training vessel and is certified by the British Maritime and Coastguard Agency as a Category “0” vessel, allowing her unrestricted operation in the world's oceans. ARGO has a sister ship named Ocean Star, was inspired by the design of the schooner Black Douglas, ex Te Quest and Aquarius W and was built for Seamester Global Programs. ARGO measures 112 feet (34 m) and accommodates 26 students and 7 crew on ocean voyages. 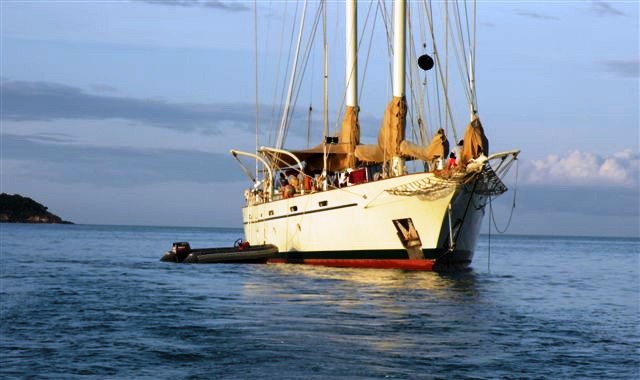 S/Y ARGO completed her first circumnavigation back to Thailand in December 2008 and was due to start her second when the piracy off of the coast of Somalia and Yemen prevented safe passage through the Gulf of Aden. ARGO continues to circumnavigate with students aboard, taking the southerly route to Cape Town via Christmas Island and Mauritius. The yacht's wider design collaboration came from Langan Design. The professional naval architect drawings are the work of Langan Design. 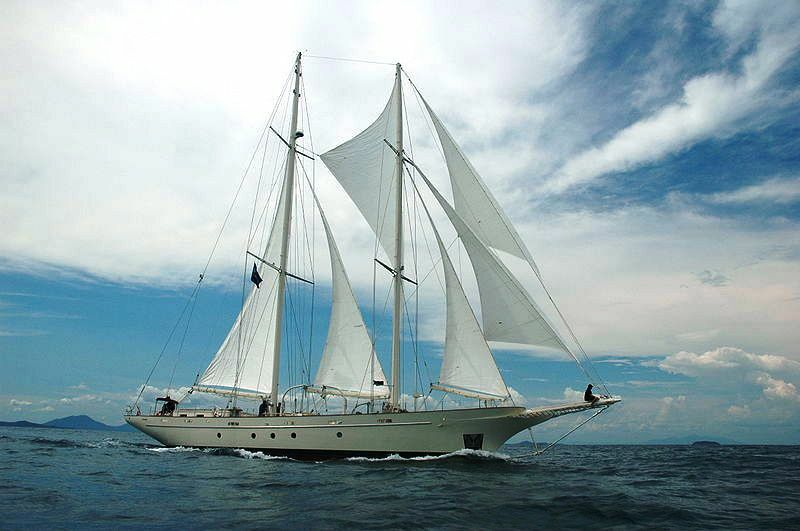 Thailand is the country that Marsun completed their new build sailing yacht in. The core hull was constructed with steel. The sailing yacht superstructure component is made for the most part from aluminium. With a width of 7.6 m / 25 feet ARGO has moderate size. She has a deep draught of 3.1m (10.1ft). The engine of the ship gives 424 horse power (or 317 kilowatts). Her total HP is 424 HP and her total Kilowatts are 317. Connected to her Caterpillar engine(s) are a single screw propeller. Apportioning cabins for a limit of 26 visiting passengers staying on board, the ARGO accommodates them comfortably. The boat uses approximately 7 professional crew members to manage. 34.15 metres / 112 feet. Main Engine(s) is one 424 HP or 317 kW Caterpillar. The Model type is 3126 diesel. Giving the combined power of 424 HP /317 KW. 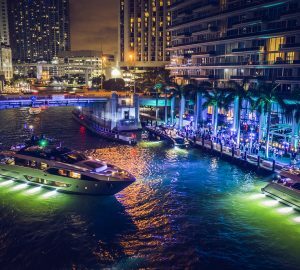 The luxury yacht ARGO displayed on this page is merely informational and she is not necessarily available for yacht charter or for sale, nor is she represented or marketed in anyway by CharterWorld. This web page and the superyacht information contained herein is not contractual. All yacht specifications and informations are displayed in good faith but CharterWorld does not warrant or assume any legal liability or responsibility for the current accuracy, completeness, validity, or usefulness of any superyacht information and/or images displayed. All boat information is subject to change without prior notice and may not be current.